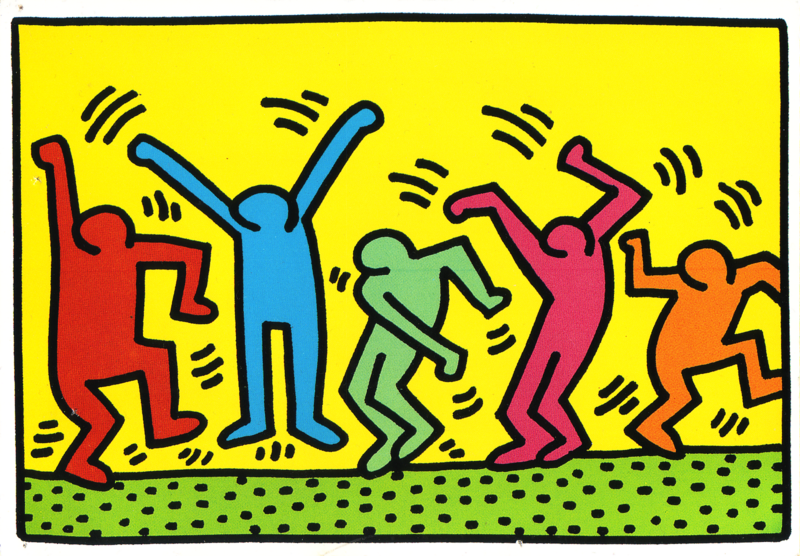 Keith Haring, UNTITLED, 1989 ( page 10,11). In the 1980's, some graffiti writers who worked in the streets, such as K.Haring, started painting on canvas too, and exhibited in galleries. The artist died in 1990, aged 31. 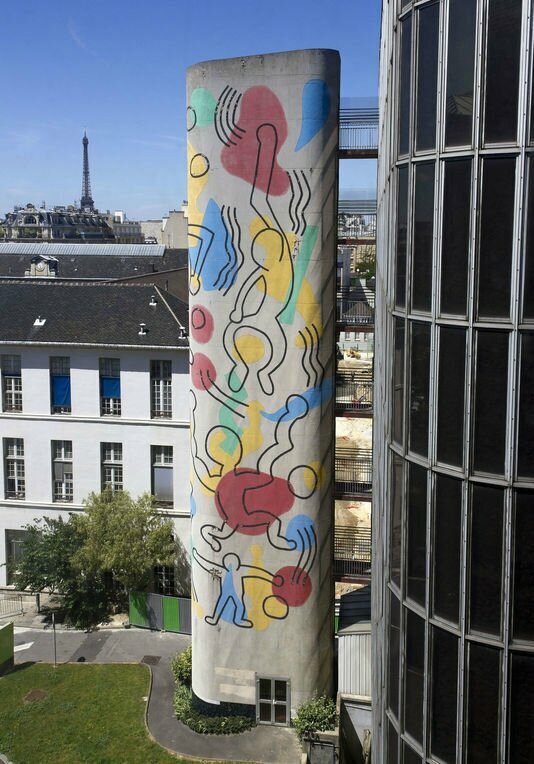 Hopital Necker, Paris, by Keith Haring. 5 A/C: SCHOOL LIFE SKETCHES!